So for those of you (like me) who've been shopping around for a new watch (come on Google, nothing at Made By Google??!?!!!?) - the option by Samsung looks to be pretty decent. The Samsung Galaxy Watch was launched almost 2 months ago, but the LTE variant is now up for pre-order here in Canada. It'll run you $500CDN and then an extra $40 if you want the slightly larger band. 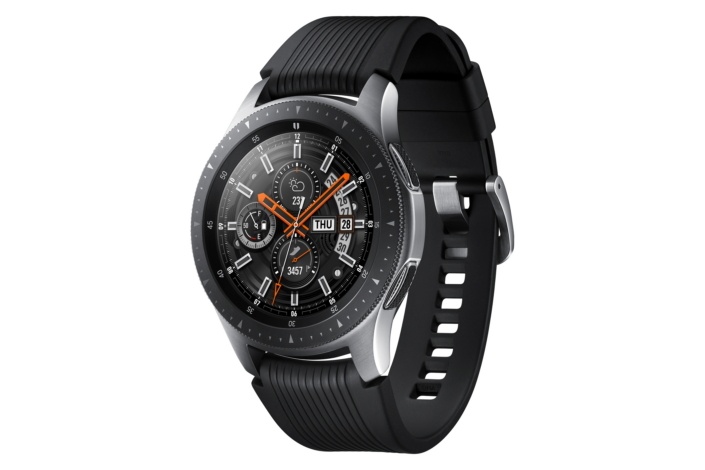 Samsung Canada is excited to announce that the Galaxy Watch LTE is now available for pre-order in Canada. Canadians who pre-order until October 25, 2018 will also receive a Wireless Charger Duo ($149.99 MSRP). The Galaxy Watch LTE was designed with every Canadian in mind, allowing users to stay connected, longer with a variety of watch faces, depth, and lighting effects to suit each wearer. Refined for users' unique tastes, Canadians can choose a body size of 42mm, offered in Midnight Black and Rose Gold ($499.99 MSRP), or the larger 46mm option, offered in Silver ($539.99 MSRP).